ฟิตอังกฤษ: ภาษาอังกฤษวันละนิด - The only way to do great work is to love what you do. 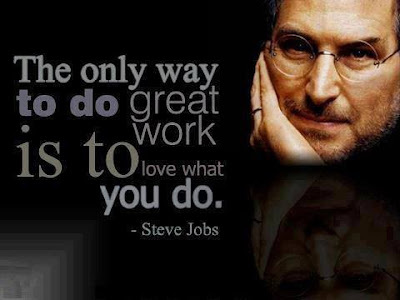 ภาษาอังกฤษวันละนิด - The only way to do great work is to love what you do. *You are the great inspiration for the new generation.